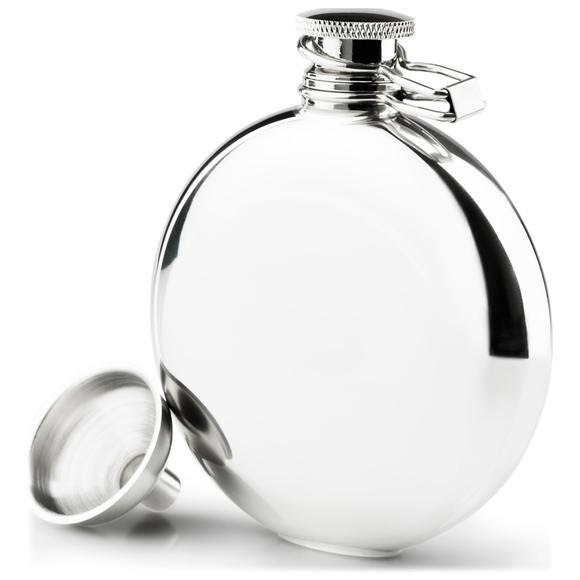 A classic flask design from GSI Outdoors that transports your favorite spirits and slips discreetly and easily inside your pocket. This flask, with its low profile design, ensures that you're always warm around the campfire. A classic flask design from GSI Outdoors that transports your favorite spirits and slips discreetly and easily inside your pocket. This flask, with its low profile design, ensures that you&apos;re always warm around the campfire.